Reber's 15 foot high core ten steel sculpture The Three Graces (Faith, Hope and Charity), placed in the Arts District as a permanent installation by the city of McAllen, Texas (as seen in Art Lies Magazine). 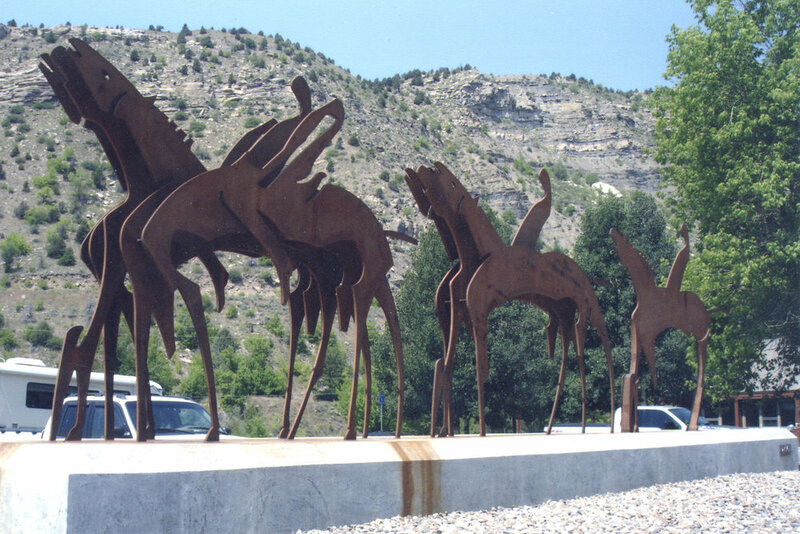 Reber's 33 foot long X 11 foot high steel sculpture Parade Formation, placed at the entrance of the Tourism Center as a permanent installation for the city of Durango. Reber is listed on the Durango, Colorado web site as one of the city's most famous. 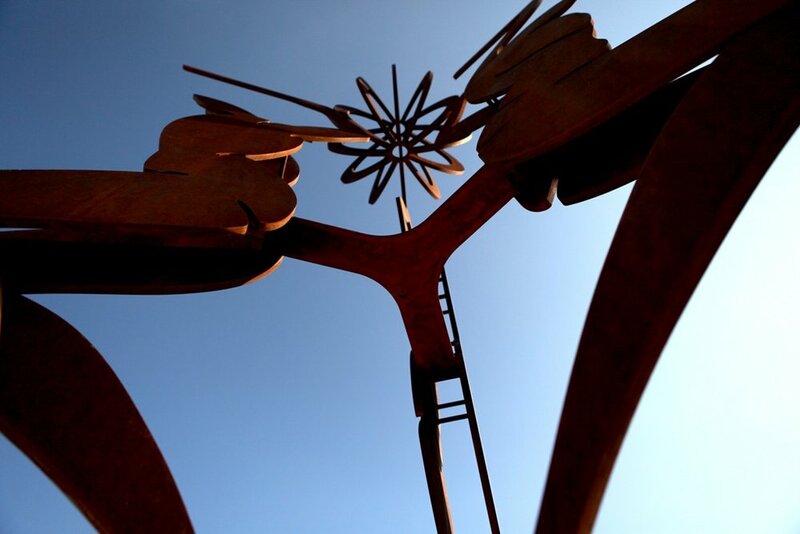 Reber’s 12 foot high core ten steel sculpture The Guardian, placed at the entrance of Memorial Park as a permanent installation for the city of Durango, Colorado (as seen in Art Lies Magazine).